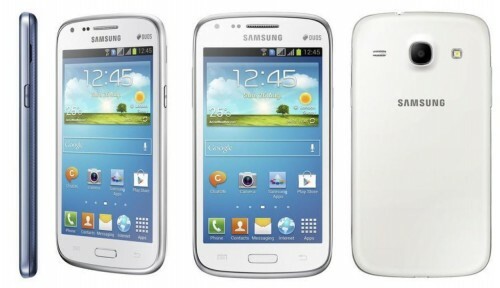 Samsung has made accessible its entry-level dual-SIM smartphone the Galaxy Young & Galaxy Y Plus finally for the Indian consumers which were announced in the month of February in the Mobile World Congress (MWC) 2013. But, we were not told the expected release dates and the products’ price at that time. 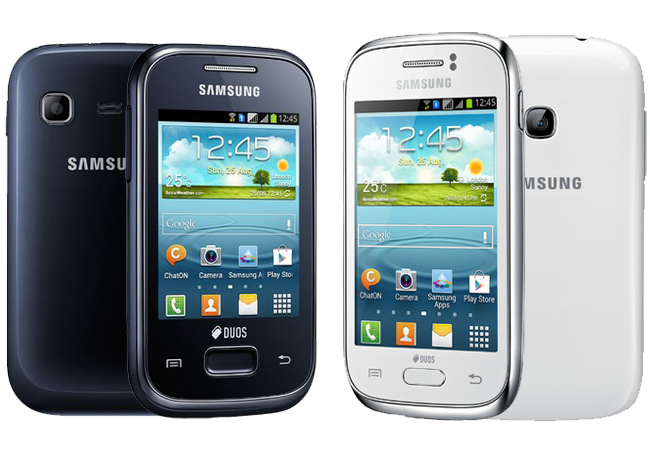 Both of these two new handsets are now available online for Rs 6,290 INR and Rs 8,290 INR, respectively. 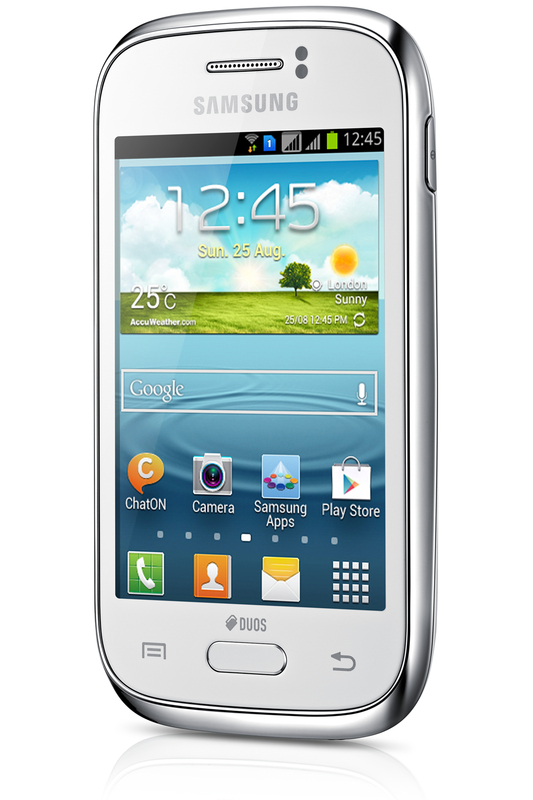 Galaxy Young (GT-S6312), a dual-SIM Android based smartphone that runs on Jelly Bean v4.1 out of the box and empowered by 1GHz Cortex A5 CPU along with 768MB of RAM. This Young handset by heart possesses 4GB of Internal storage that can be further expanded by up to 64GB via microSD memory card. This small beauty weighs 112 gm. and has dimensions of 58.6 x 109.4 x 12.5 mm. The display is 3.27 inch HVGA TFT Capacitive Multi-touchscreen sporting resolution of 320 x 480 pixels (176 ppi pixel density) and 256k colors display. This handset sports a 3.15 Megapixel rear camera capable of capturing images having resolution of 2048 x 1536 pixels and also features video recording in VGA@24fps. There will be no secondary camera option for video conversation. It comes with other connectivity options like A-GPS, Wi-Fi 802.11 b/g/n, 3G, Bluetooth v3.0 with A2DP and microUSB v2.0. This smartphone also has bunch of usual sensors such as Accelerometer, Compass & Proximity sensors and offers stereo FM radio with RDS & FM recording. 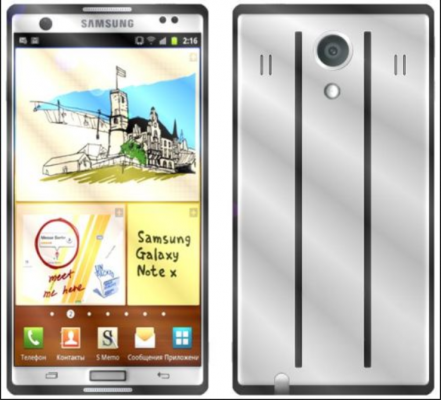 It has the other features like Samsung Hub, Samsung Kies, TouchWiz, S Cloud, Google Play, etc.. It has a 1300mAh Li-ion battery and comes with 4 colors option such as Wine Red, Deep Blue, White and Metallic Silver which is now available for Rs. 8,290/- INR online. 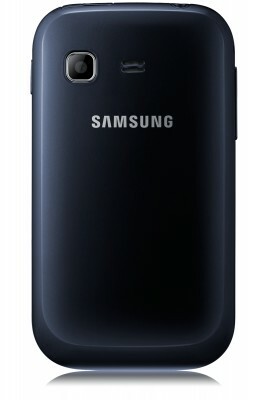 Now, the other dual-SIM smartphone which had been listed about a month ago on Samsung India’s official website, the Samsung Galaxy Y Plus (GT-S5303) is readily available for Rs. 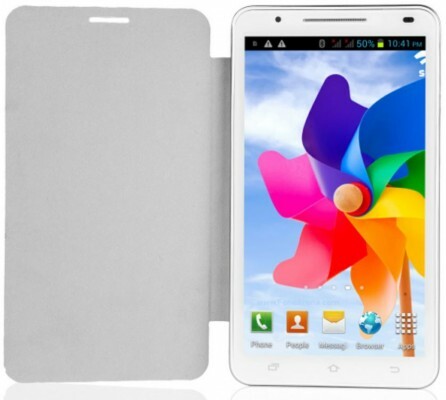 6,290/- INR through the popular trusted e-retailers such as Flipkart, Snapdeal and Infibeam. 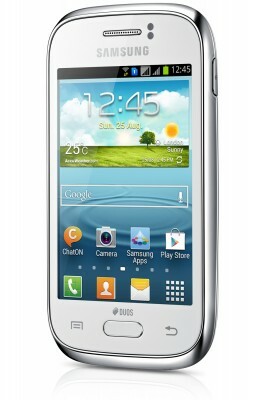 This smartphone comes under the lower range of Android based smartphone category and the specs are also not pleasing. 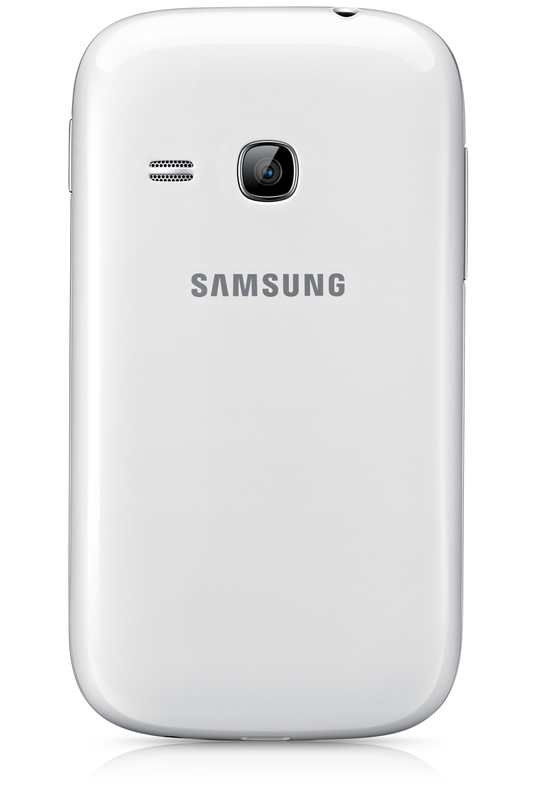 This Galaxy Y Plus model is running on old Android OS v4.0 Ice Cream Sandwich and packs a 850MHz processor along with 4GB of Internal storage space which can be expandable to up to 32GB. It measures 104.9 x 57.9 x 12.98 mm and weighs only 96 gm. It features a 2.8 inch QVGA TFT Capacitive touchscreen display that outputs resolution of 240 x 320 pixels (~143 ppi pixel density). 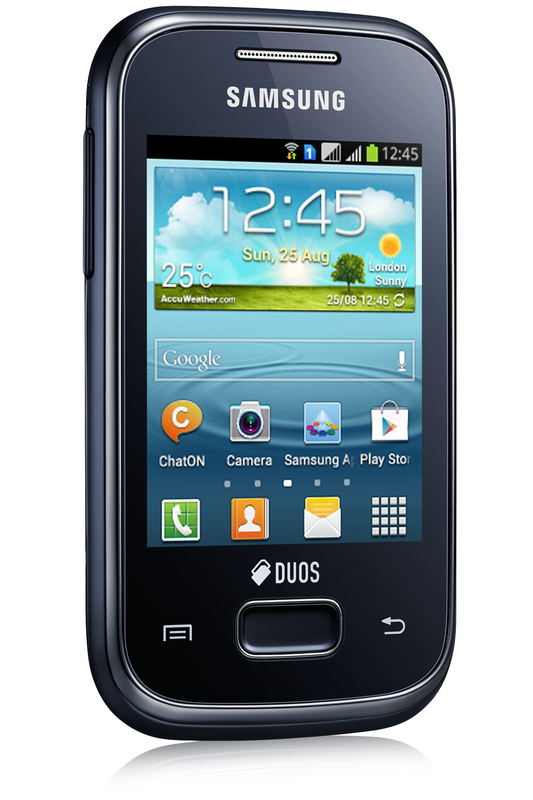 It comes with a 2 Megapixel rear shooter that is having image resolution of 1600 x 1200 pixels. This primary camera has video rolling capability but it does not come with front camera. Connectivity wise, the device features Wi-Fi 802.11 b/g/n, Bluetooth v4.0, 3G, GPRS, EDGE, A-GPS with GLONASS support and microUSB v2.0. It comes with Compass & Accelerometer sensors and stereo FM with RDS transmitter. It has Li-Ion 1200mAh battery and supports e-mail, Google Play, document viewer, YouTube, Google Map, Samsung’s apps etc. 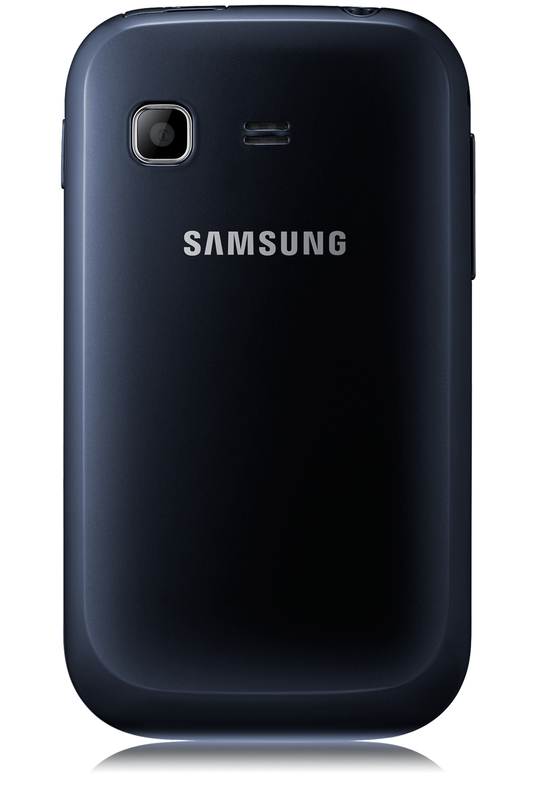 It is available in Blue body color. Both of the above handsets are delayed as critics predict due to the early launch of Samsung’s own Rex Series of handsets which run on non-Android platform. These two newly launched Android smartphones will now stand with their other Galaxy brothers named Galaxy Pocket, Galaxy Music Duos, and Galaxy Y Pro Duos which are also low priced entry-level smartphones offered by Samsung.